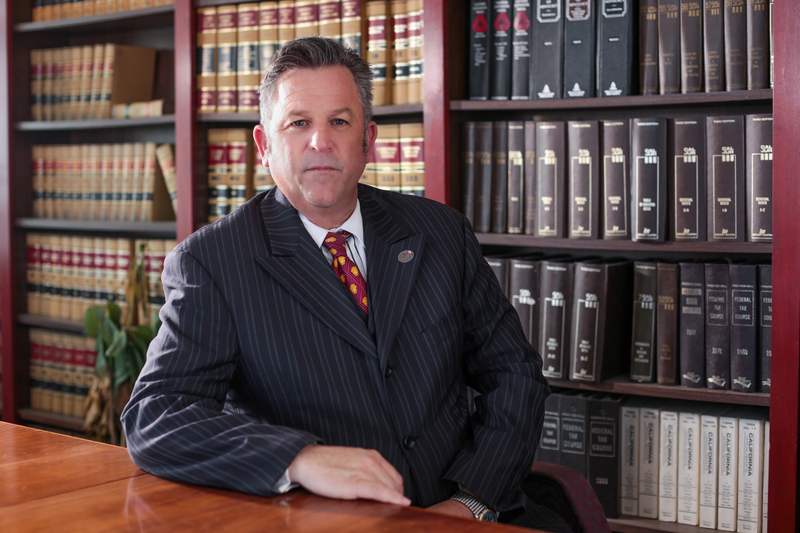 Charles Magill is a legal voice valued by Fresno and Clovis media. Is There a DUI Checkpoint Loophole? New California and Fresno laws for 2015. Education, restraining orders, and the risks of representing yourself.